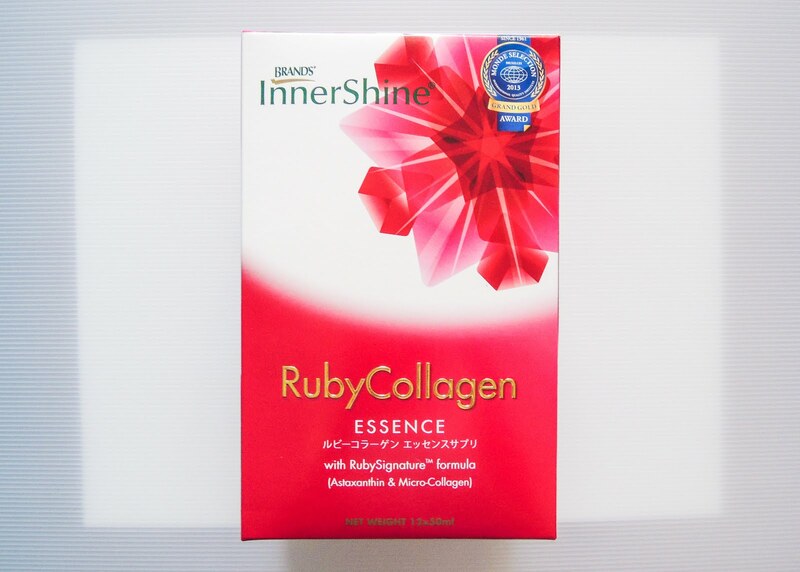 Some time ago, I was provided with a box of 50ml x 12 BRAND’S® InnerShine® RubyCollagen Essence to try. To be honest, I’ve never tried BRAND’S® before. Not even the frequently talked about BRAND'S® Essence of Chicken. I got home and started taking them on a Monday. I took twice a day. One when I woke up and another one before I sleep.